Dr. Hixon attended Emory University, achieving a BS before earning his MD at the University Of Miami School Of Medicine. He completed otolaryngology residency at the Naval Hospital in Bethesda, Maryland and was a Lieutenant Commander in the United States Navy. He is certified by the American Board of Otolaryngology. 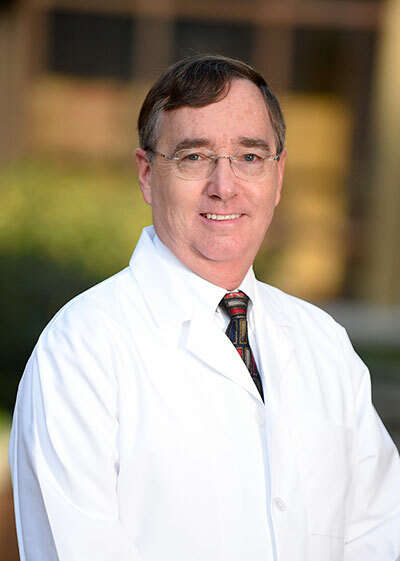 Dr. Hixon maintains a clinical focus on ear, sinus and general ENT. Born and raised in Pensacola, FL, Dr. Hixon and wife Janet are parents to Brian and Robert, and in free time can be found boating, fishing and gardening.